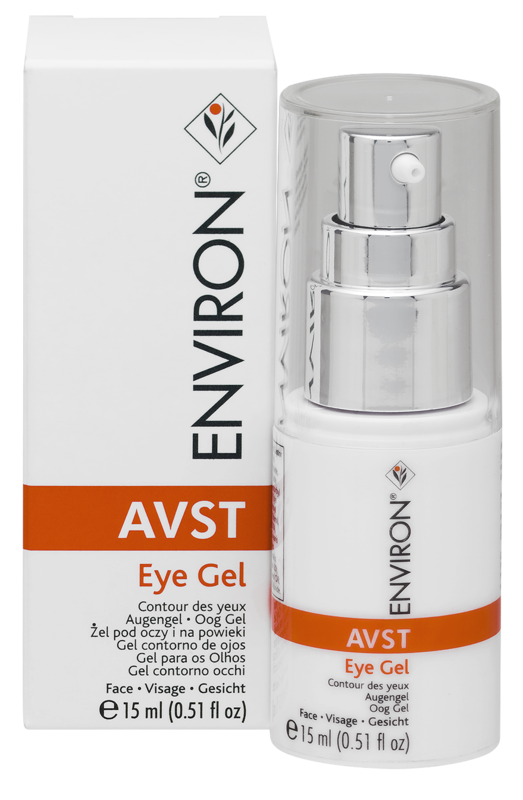 Environ®‘s AVST Eye Gel is a mild but highly effective eye gel. It is rich in antioxidant and vitamins A, C and E. AVST Eye Gel also contains Palmitoyl Oligopeptide (Dermaxyl®) and Palmitoyl Oligopeptide and Palmitoyl Tetrapeptide-7 (Matrixyl 3000®). Consequently this eye gel improves the appearance of photo-damaged skin and texture around the eyes. Warning: Environ does not authorize consumer online sales! 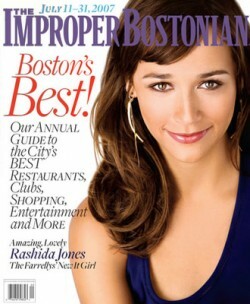 You may risk to get a counterfeit product labeled as Environ! 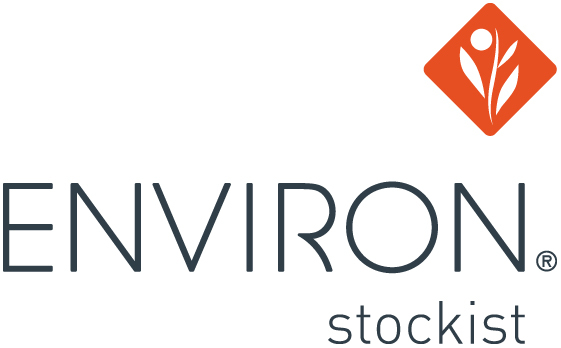 Purchase authentic Environ products only from Authorized Stockist!